The full Smileography™ experience includes many additional supporting tools and services to help you maximize your patient’s comfort, experience and acceptance rates. 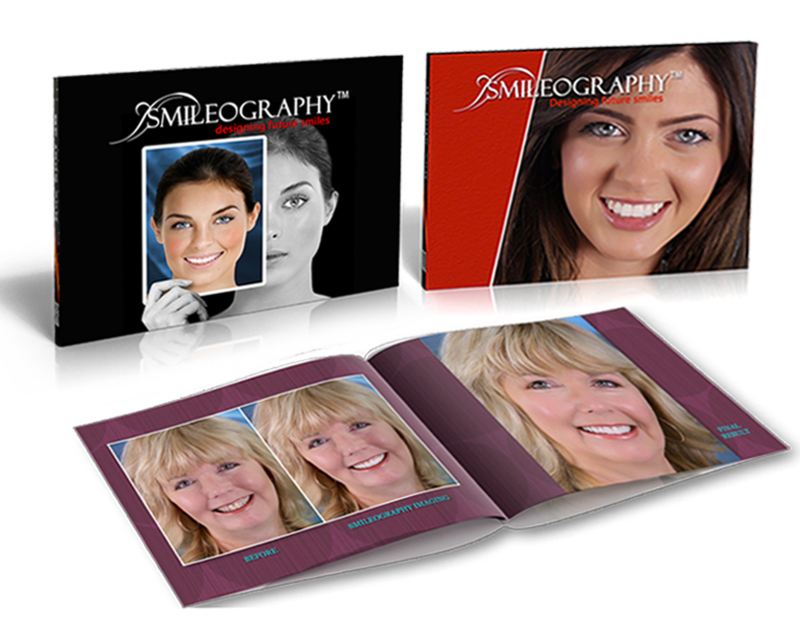 Once you are ready to begin offering Smileography™ to your patients, we will help you get started quickly and easily. 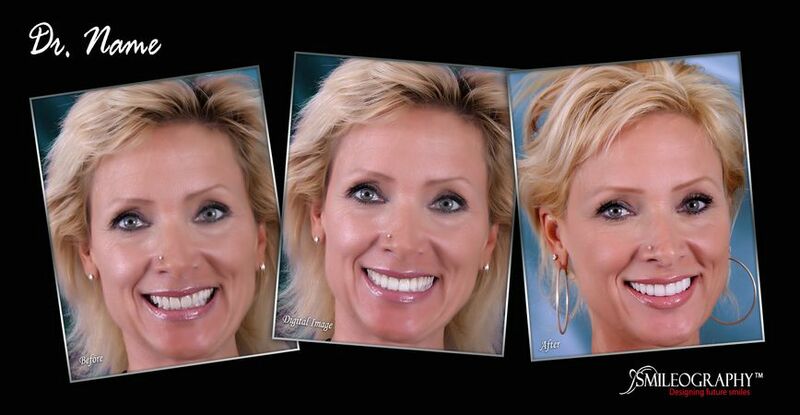 One of our friendly photography experts will come to your office and setup your new studio, and provide training to office staff to ensure your photos are ready for a Smileography™ treatment. Your staff will learn a simple, inexpensive approach to taking professional glamour photos. Just “point & shoot” to create amazing portrait quality photos. 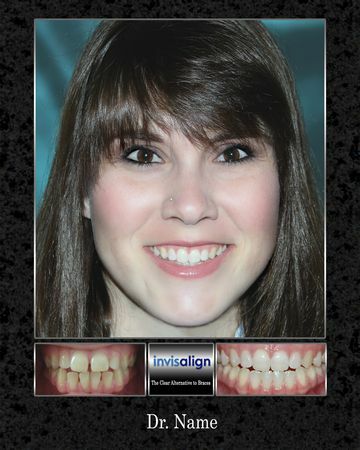 We emphasize how these photos generate more cosmetic cases in your practice and increase case acceptance. 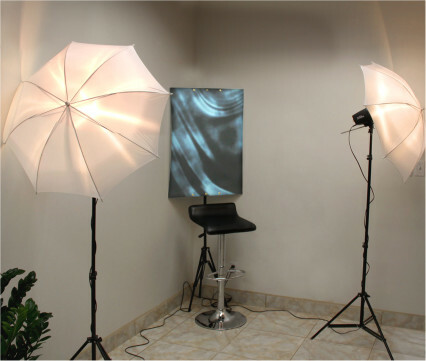 When we come to your office for training we will also bring along and setup your new photography studio. We will make sure your staff is fully trained in the effective operation of the new equipment, and that it doesn’t get in the way of your practice. Most of our clients are so satisfied with our work that they want another shot of themselves after the dental work has been completed! We aren’t surprised, as our goal is to make sure your patients love their new look! 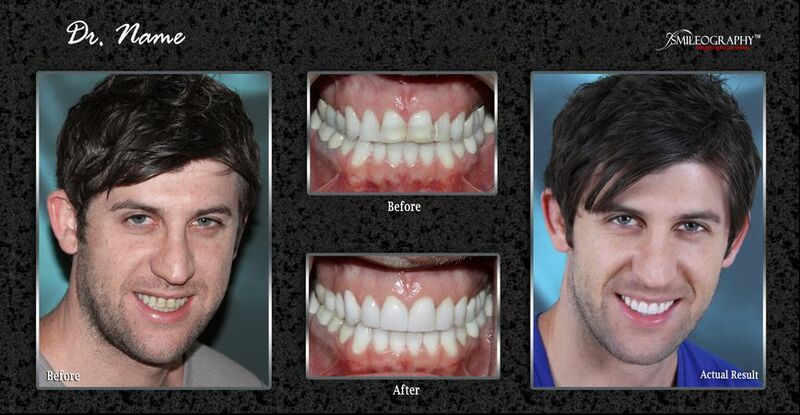 We put the same care and attention to detail into our after portraits, to make sure your patients are completely happy. This is an additional service which many dentists offer as a complimentary service to their patients as a thank you celebration for the success of their treatment. Many offices also refer the patients to us directly. You can proudly display your successes on your walls and on your waiting room tables with our customized prints that feature beautiful shots of the patients we have work on together. 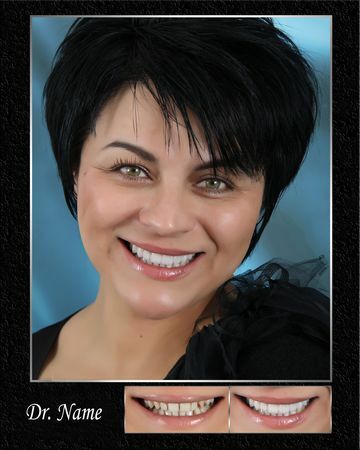 Our unmatched digital retouching skill will enhance the entire presentation and inspire your new patients to consider new cosmetic work which will improve their appearance and lifestyle. © 2012 Smileography. All Rights Reserved.